1/8" x 48" x 96" LDPE Sheet | U.S. Plastic Corp. 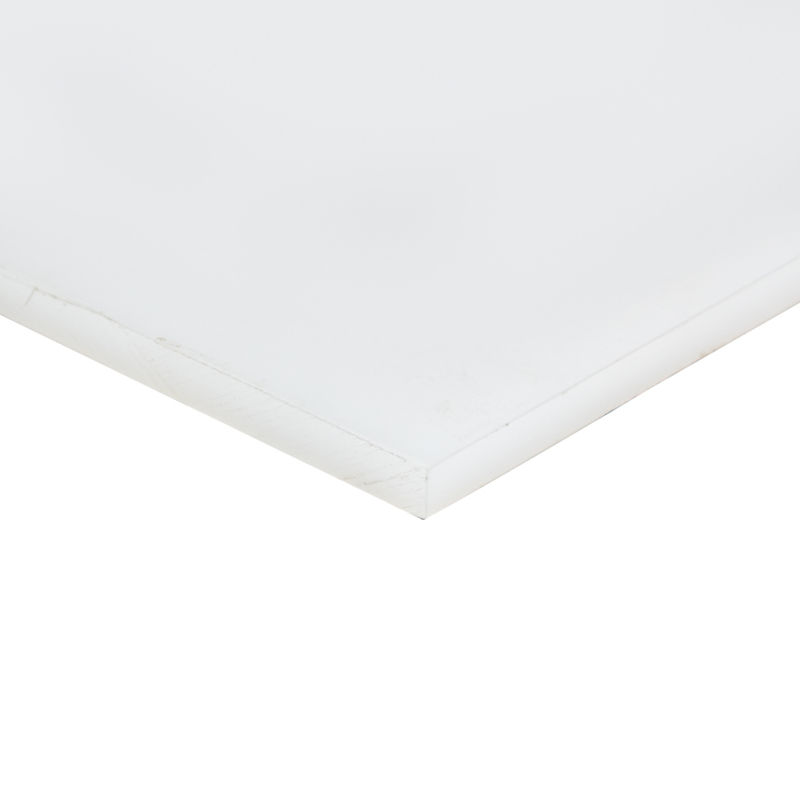 These sheets can be heat formed, shaped and welded to fabricate ducts, hoods, and much more. They have excellent corrosion resistance to a wide range of items. Cannot be cemented but are easily welded with plastic welder. Can be cut with a carbide tipped saw blade and drilled with regular metal bits.